Can you believe the Fall Equinox is just a couple weeks away? As summer breathes a sigh of relief and we slide slowly into fall, we feel so much gratitude for what we have, the everyday blessings that are in our lives, and the solutions at our fingertips! 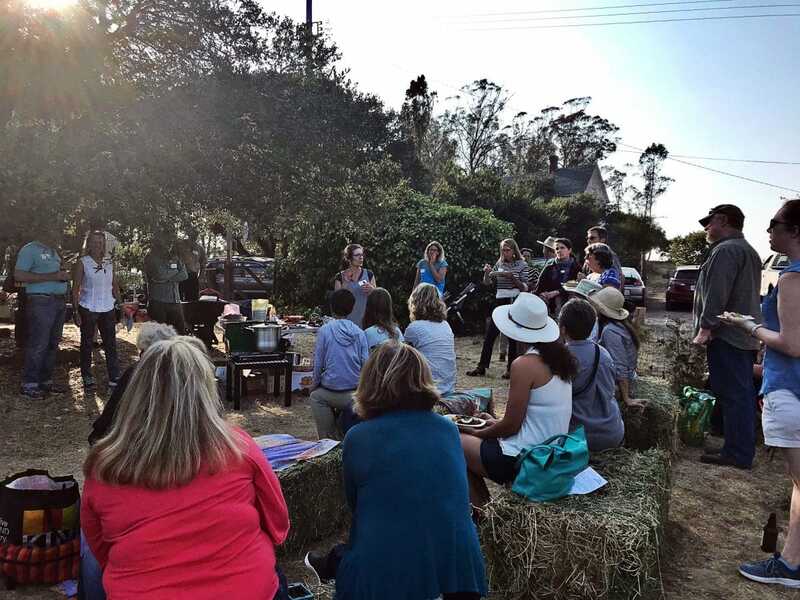 With an upcoming graywater tour, a citizen science creek clean up that allow us to show care and pride in our watershed, and a deeper dive into how to beautify and infuse purpose in your landscape – we are all empowered to play our part in that vision of a more just, resilient, and reverent world that is being born. We are so blessed with an abundance of people taking action, connecting with their community, and educating themselves on the solutions available to us! 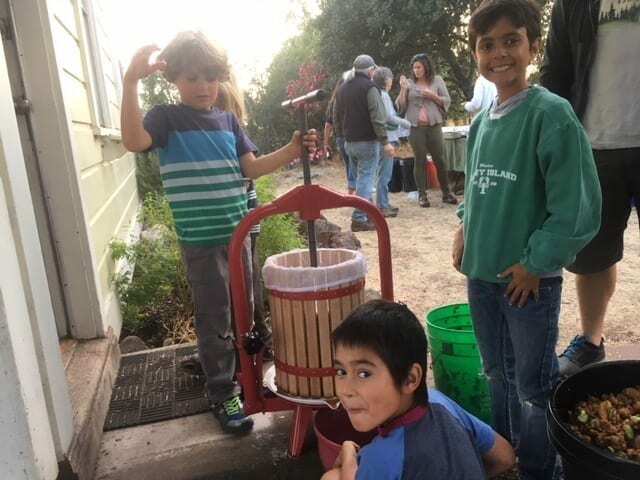 Just last week, Daily Actors got to experience and share the delicious autumn abundance at our Resilient Homes Harvest Party where guests learned how to make jam and press apples! We are thrilled to welcome our 2018-2019 Leadership Institute cohort to their first class: full of dynamic, bright, and dedicated leaders honing their skills and plying their passions as positive change agents. 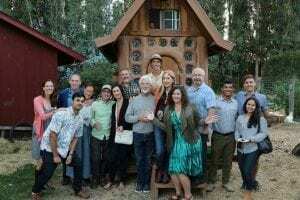 We were honored to collaborate with North Bay Organizing Project, Sonoma County Conservation Action, and Toxic Free Futures Campaign on a book release for “What is Making our Children Sick” – an exploration for people of all ages into our industrial food system and what to do about it. 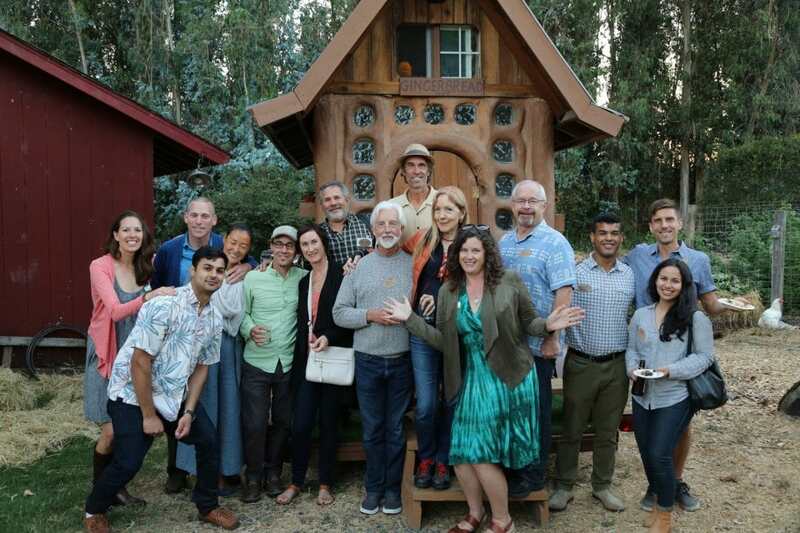 In July, we enjoyed a lovely country evening at our annual Summer Soiree, where we get to connect with and thank our donors who support Daily Acts in a big way, enabling us to do all this vitally important work. 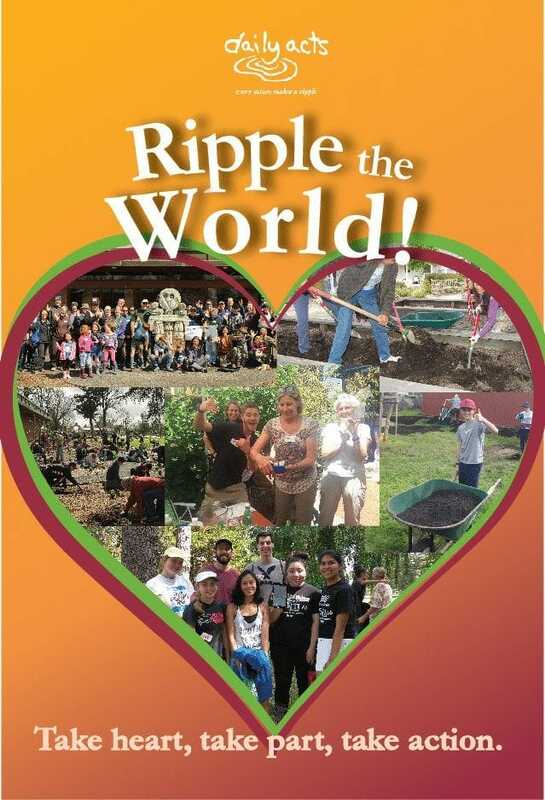 And of course, with the arrival of fall, we are so very grateful for our dedicated Table Leaders who step up to bring our community together at Ripple the World Breakfast Fundraiser on October 25th. Talk about counting our blessings! Wherever you are in this moment, take a pause and a deep breath. Think about something or someone you are grateful for. Feel the joy behind it. Take that little infusion of joyful, grateful energy and recommit yourself to your self-care practices, to connecting with your community, and to the actions you take to play your part in the Resilient World Being Born. Thank you for all you are, and all you do.